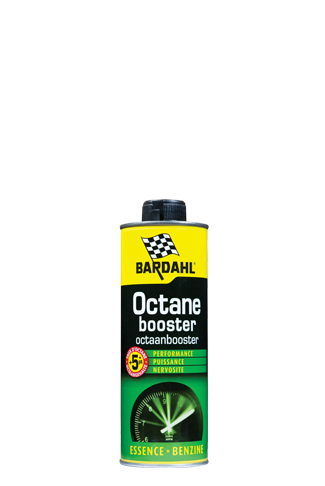 Fuel Treatment is a fuel additive that keeps the fuel system in good condition. 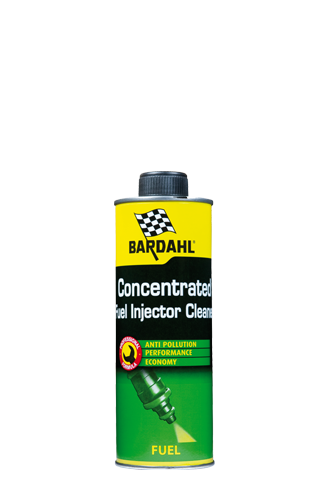 Fuel Injector Cleaner is a fuel system cleaner for gasoline engines which cleans and lubricates excellent. 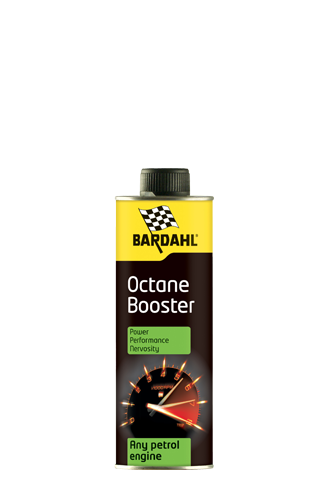 Carburettor Cleaner is specifically developed to prevent the many problems that occur with carburettor engines. 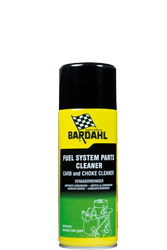 Fuel System Parts Cleaner is a carburettor cleaner which removes varnish and gum from fuel systems. 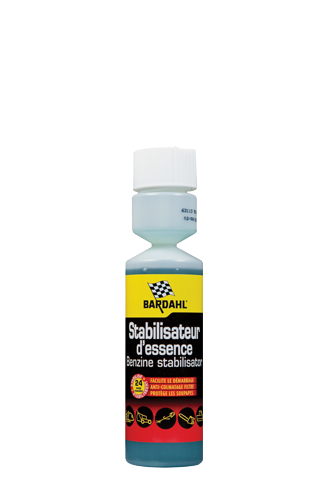 Instead of Lead must be added at each refueling (10ml to 10 liters of gasoline). 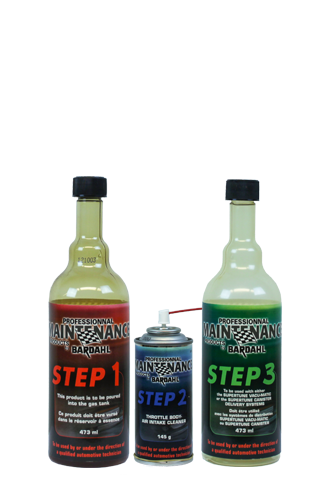 Complete professional engine cleaning package (a three step plan) incl Vacumatic, needed in step 3.